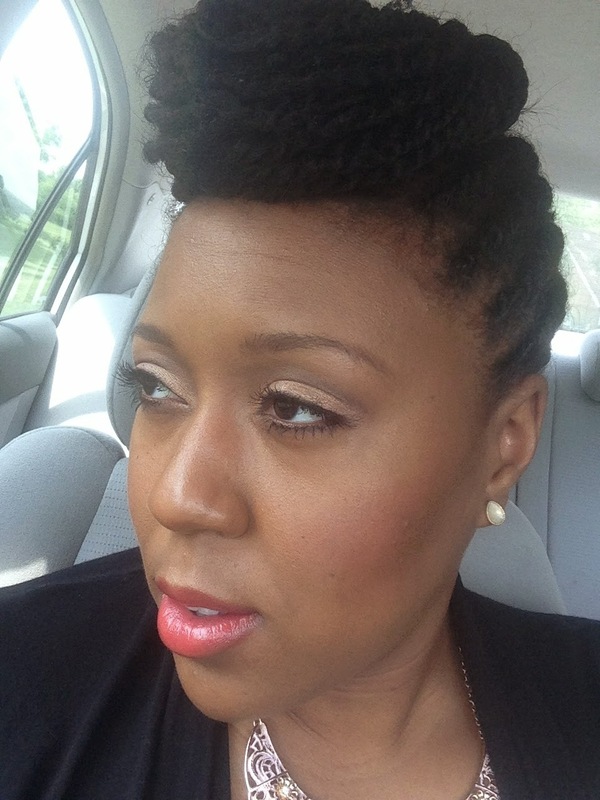 Every since the day I went natural, years and years ago, I have been a huge lover of twist styles. The problem was the lack in creativity, but that is a problem no more. I saw a funky twist undo style in a picture on Facebook and made it my duty to recreate this style. What do you think? 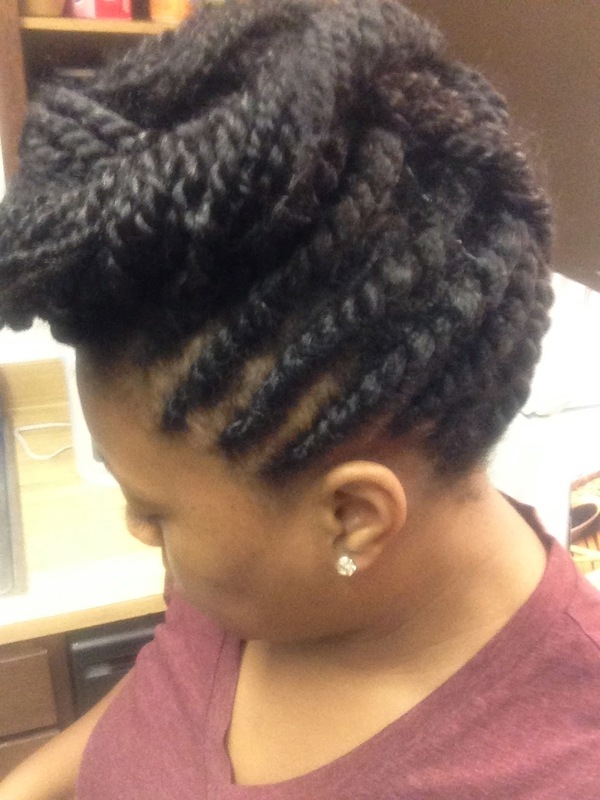 I have done single twists on myself a few times using the seamless method, but actually attaching the twists was a challenge for me in the beginning. 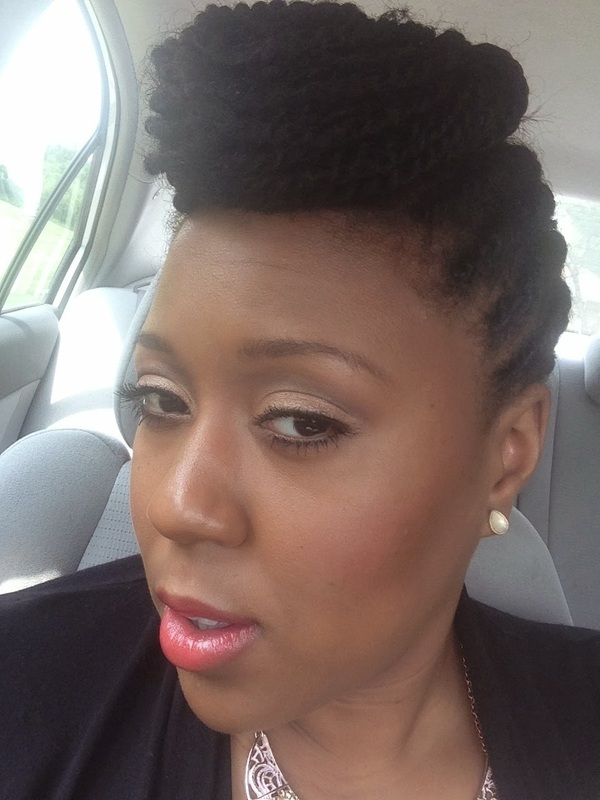 I began the twists continuing the seamless method and once it was securely twisted within my hair i began going straight back. Once my fingers got comfortable the style became relatively simple. 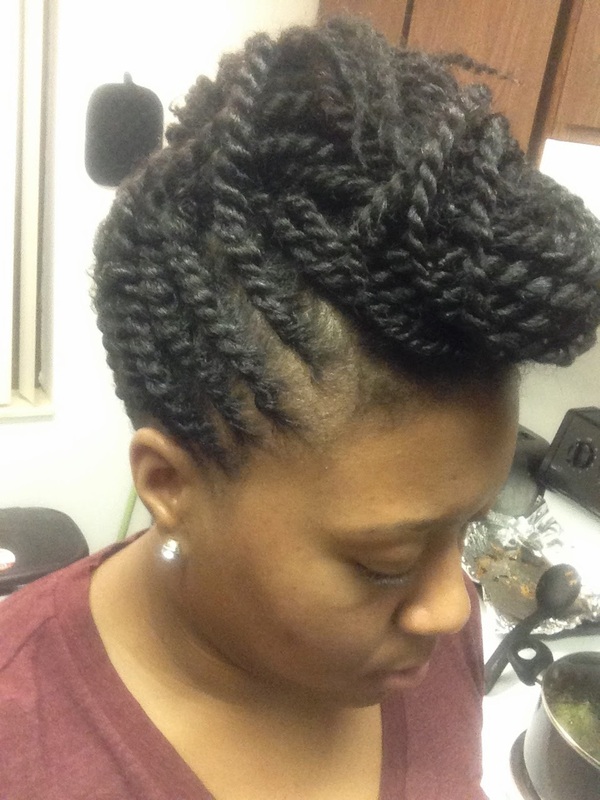 The middle is just single twists so that the style is full and thick in the center. A few bobby pins for hold and there you have it, a Janelle Monae inspired look, that lasts. I have recently recreated this style on my sister and it came out great.